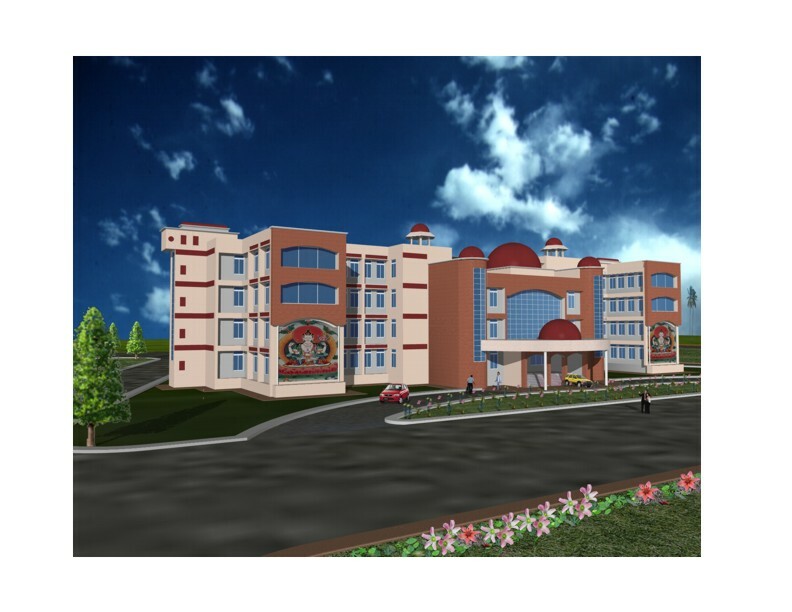 Veer Kunwar Singh University was established in 1992 under Bihar University Act 1976. 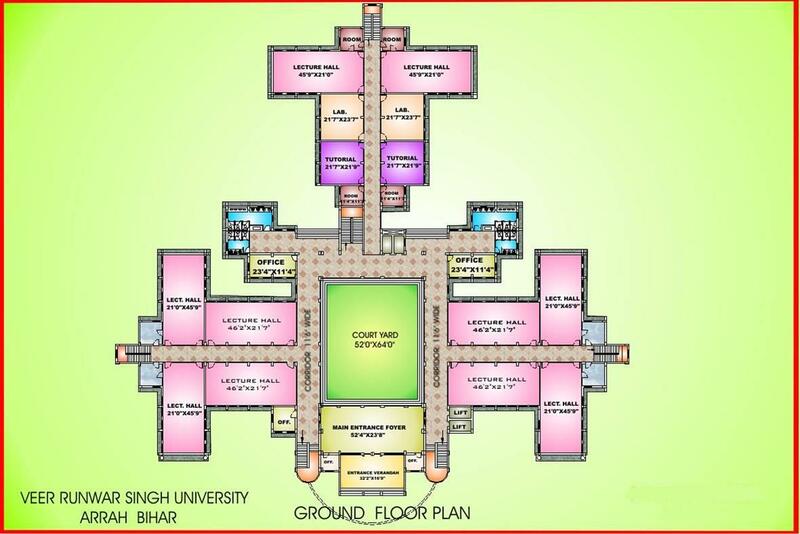 The University named after Freedom Fighter Veer Kunwar Singh is situated in Ara District of Bihar State in India. It has jurisdiction over Bhojpur, Buxar, Kaimur & Rohtas. The university caters to the needs of more than 1 crore people of these districts through different postgraduate departments, constituent colleges, and affiliated colleges. The University is recognized from University Grants Commission (UGC) of India. 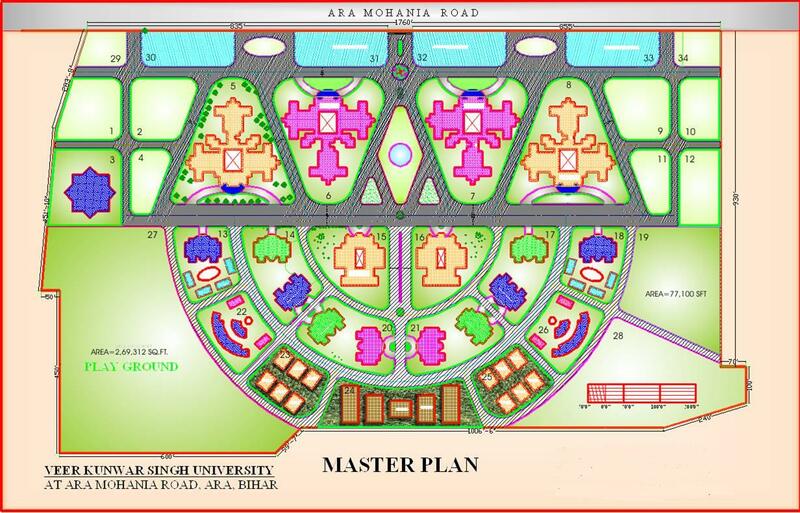 Veer Kunwar Singh University, Ara has many constituent colleges to its credit. Following is given the list of these colleges. 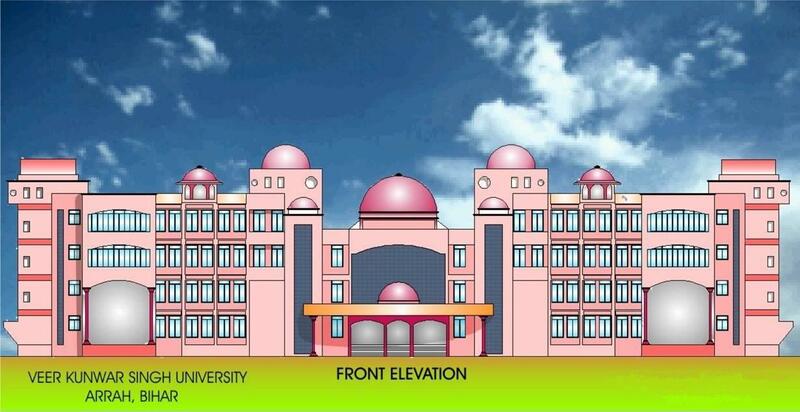 Veer Kunwar Singh University, Ara is affiliating university. This means university has power to affiliate colleges offering post secondary education. Following is given the list colleges affiliated with the University. Veer Kunwar Singh University, Ara offers wide range of course through different departments, constituent colleges, and affiliated colleges. * Departments awaiting government sanction. offers following mentioned Under Graduate Courses. offers following mentioned Professional Courses. offers following mentioned Certificate Courses.